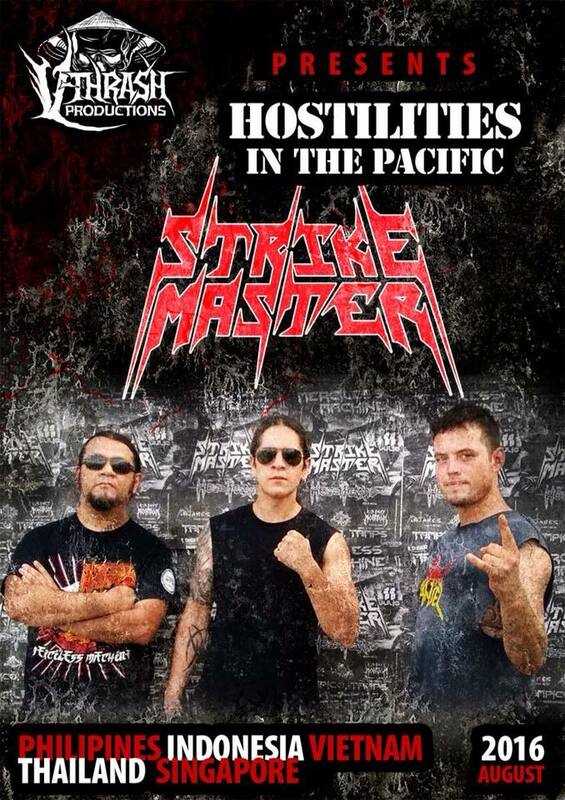 Strike Master is a thrash metal band from Mexico who have announced an Asian tour taking the band through the Phillipines, Indonesia, Singapore, Thailand and Vietnam. 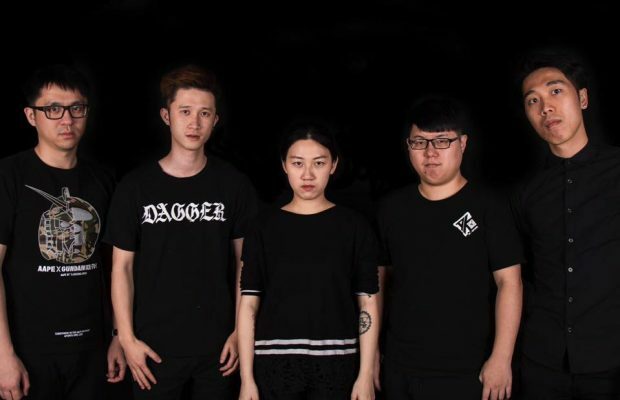 They are currently recording their next full length with Tony Choy behind the desk. Tony is known for his work producing: Atheist, Cynic and Pestilence. ← Previous Story Time to act folks! Total Chaos are stuck in Jakarta and need money to get back to the US!